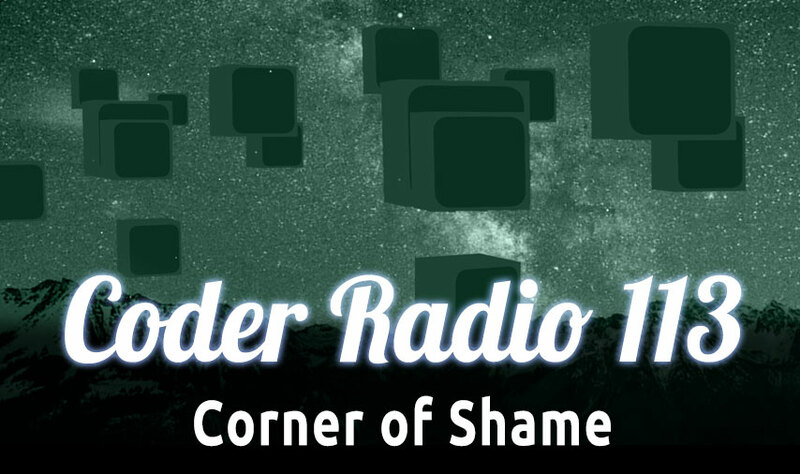 Mike and Chris record a bonus episode of Coder Radio for you this week. We discuss the possibility of Steam selling productivity apps for Desktop Linux, how Overcast.fm could set the trend for future mobile apps, and Chris shares his thoughts about his new Oculus Rift DK2. Plus you great feedback, some follow up and more! In this guide, we will install and configure an ownCloud instance on an Ubuntu 12.04 VPS. We will then discuss how to mount the ownCloud share to another VPS using WebDAV. We will also cover some other exciting options. Discover the convenience of traveling with Amtrak. 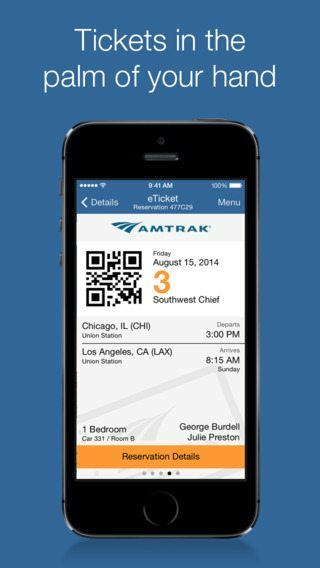 With the Amtrak app you can you can get simple and intuitive access to all the travel information you need, whenever you need it. 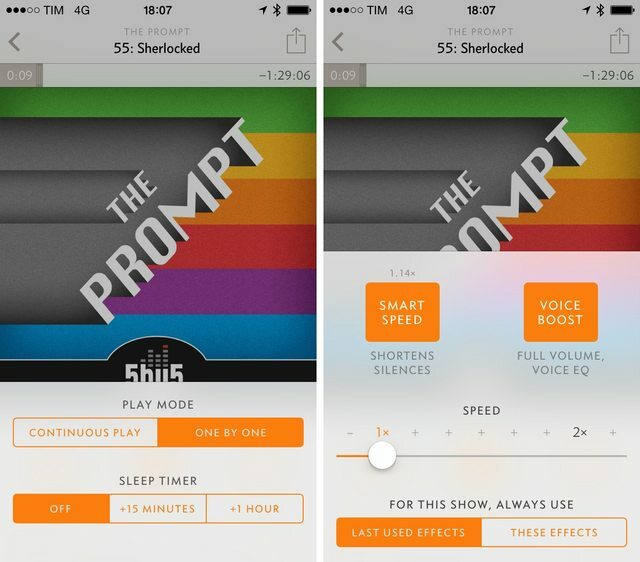 Pick up extra speed without distortion with Smart Speed, which dynamically shortens silences in talk shows. Conversations still sound so natural that you’ll forget it’s on — until you see how much extra time you’ve saved. Boost and normalize volume so every show is loud, clear, and at the same volume. Listen in more places, such as noisy cars, and still hear what everyone says without cranking the volume so high for quiet people that the loud ones blow your ears out. amazing games and experiences for the consumer Oculus Rift. The Oculus Rift is paired with the publicly available Oculus SDK which includes source code, documentation, and samples to help you hit the ground running. 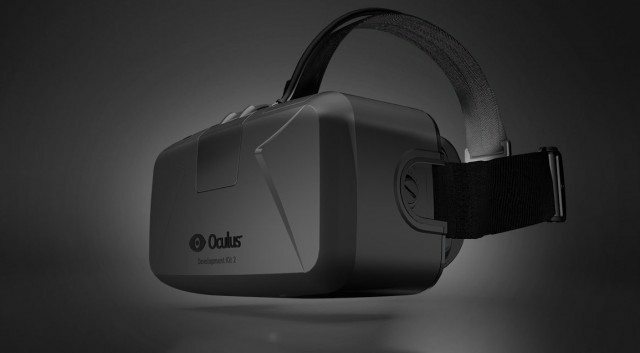 The Oculus Rift and the Oculus SDK currently support Windows, Mac OS X, and Linux.